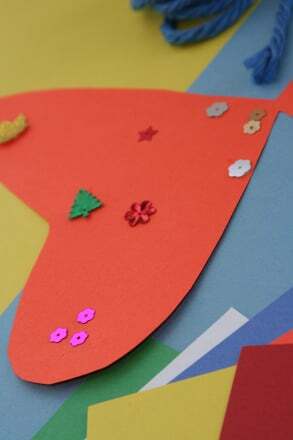 Practicing the fine motor skills of cutting and pasting doesn't get cuter than this! 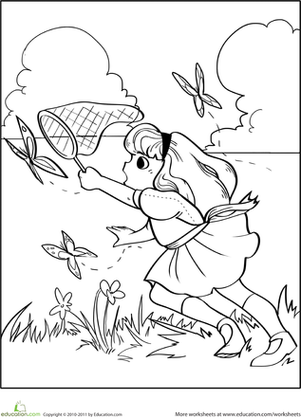 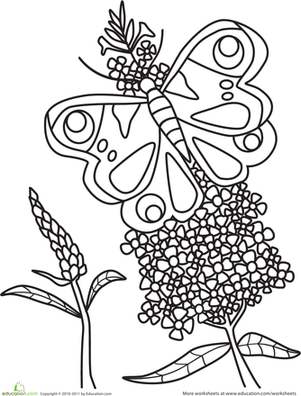 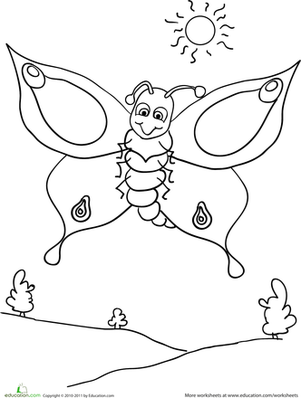 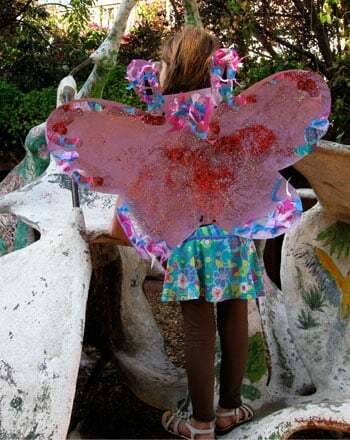 Cut out the colorful pieces and paste them onto the outline to create a beautiful butterfly. 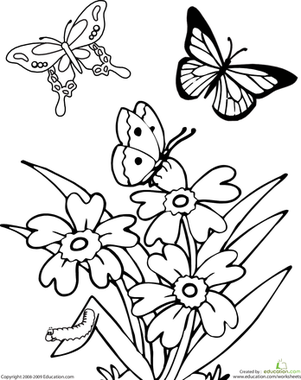 These colorful paper butterflies make cute hanging decorations for your child's room, but they can also be used for active play. 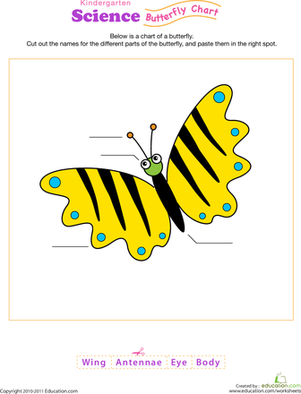 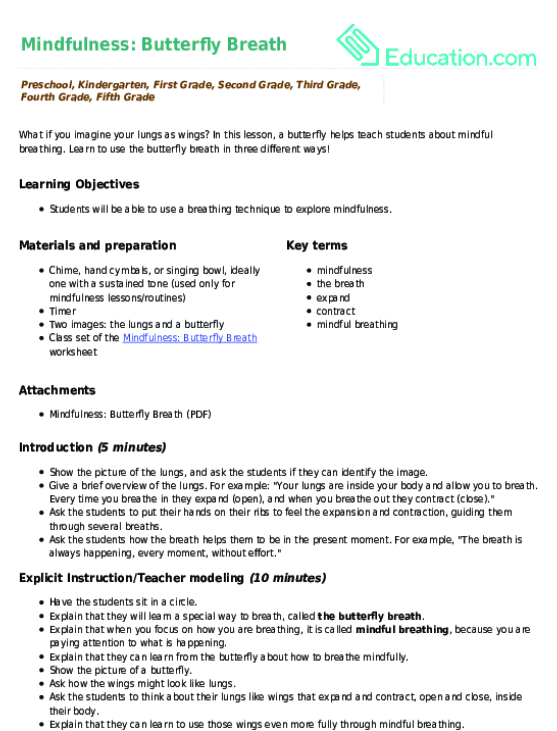 Children draw inspiration from the butterfly as they practice mindful breathing, then design a mindful breathing technique of their own.